​Are you rea﻿dy ﻿to get Organized ​for Life? ​Do you have a question or comment for Hazel? ​​Click here to schedule a free 20 minute call. Or, just scroll down to send an email using the form below. + a free Original Clutter Flow Chart? ​ Use the form below to subscribe to my newsletter(s)! ​Want to stay in touch via social media? 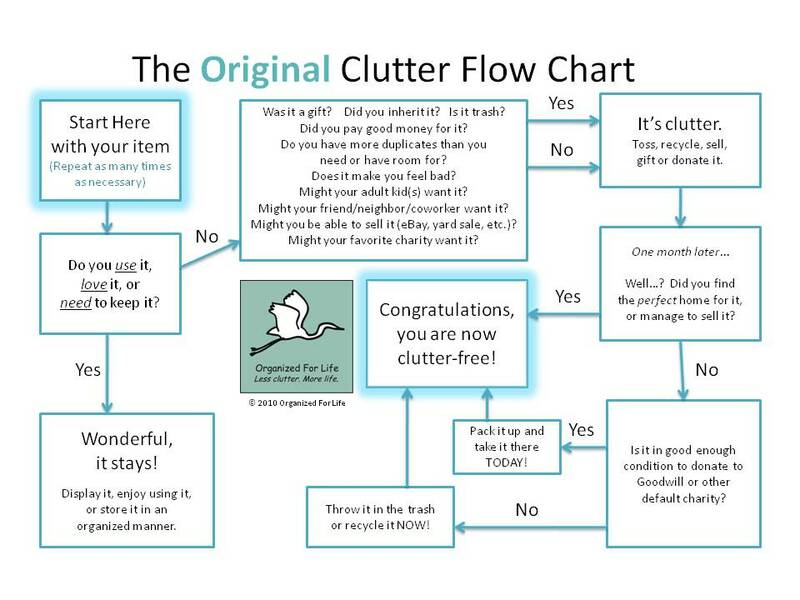 Get your FREE Original Clutter Flow Chart. The easy, fun way to clear clutter! Only the fields marked with (*) are required.